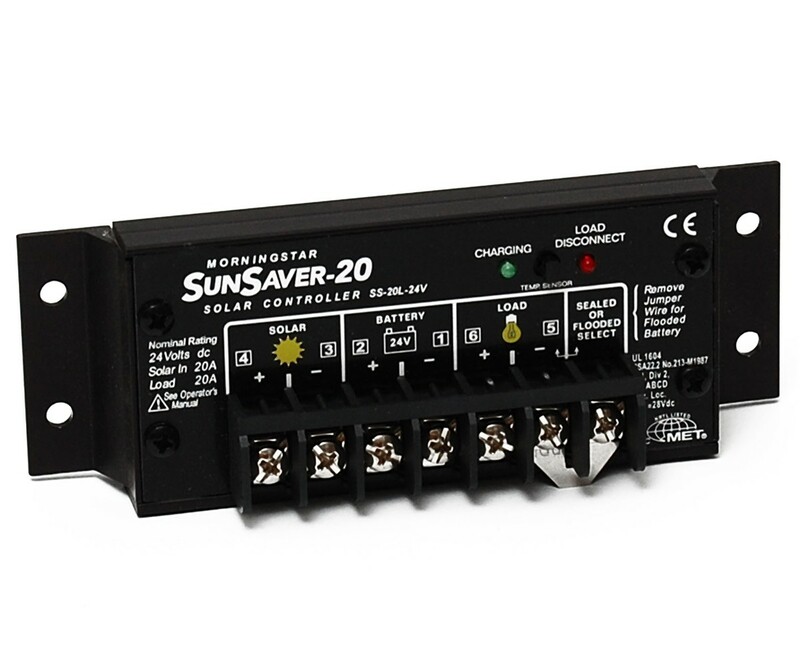 Click the button below to add the SS-20L SunSaver 20A 12VDC PWM Solar Controller with Low Voltage Disconnect to your wish list. 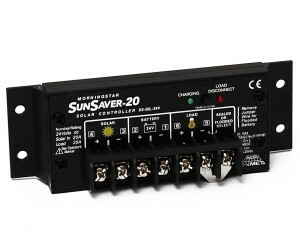 Morningstar’s SunSaver is the world’s leading small solar controller for both professional and consumer applications. 25% Current Overload 5 min. 5 min.